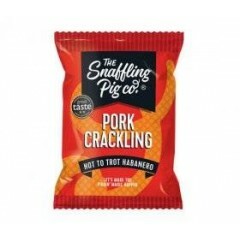 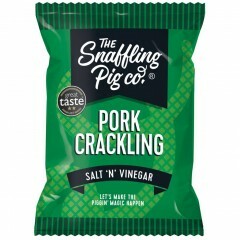 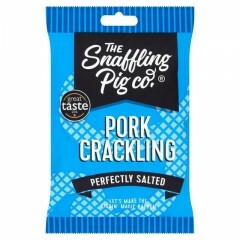 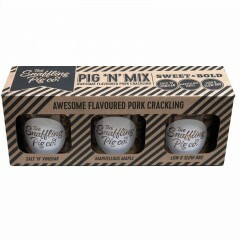 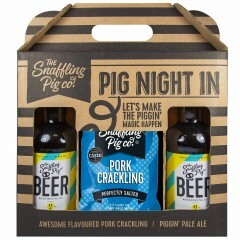 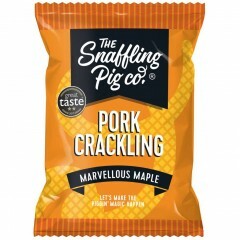 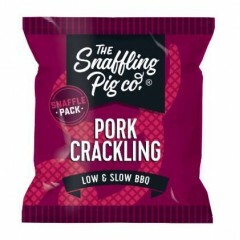 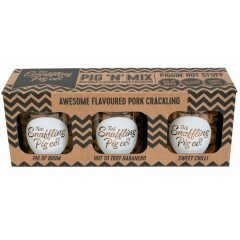 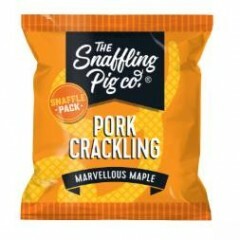 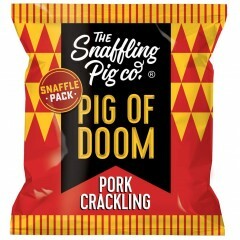 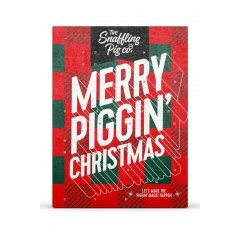 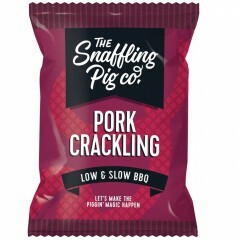 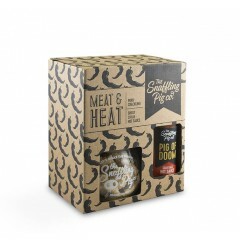 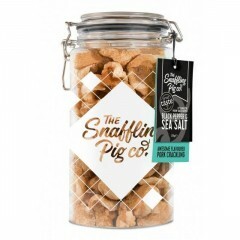 We believe that glorious things happen when you embrace your carnivorous side, so we set out to make awesome flavoured pork crackling in celebration of the noble porker. 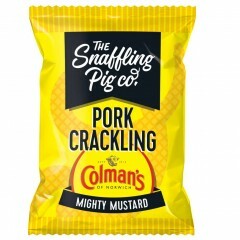 What a hero he is. 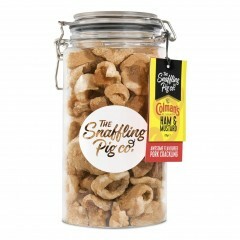 If he had hands, we’d high five him. 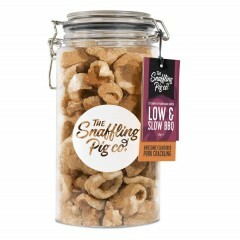 We source the finest ingredients and then get them gently double cooked by our Chef (who knows more about cooking pork rind than is probably healthy) before being teased into our bags or jars, just for you, or the one you piggin' love.